We don't often think of diseases as having beneficial side effects. But, an investigation of rats suffering from allergic inflammation, particularly in the form of eczema, has revealed that they may have a leg up when it comes to avoiding skin cancer. Researchers believe that this may be because the rats' hyper-sensitive immune systems make them pros at identifying and eliminating cancer cells. Researchers believe there's a way to recreate this effect in humans. And, fortunately, it doesn't involve giving us eczema in exchange for cancer protection. 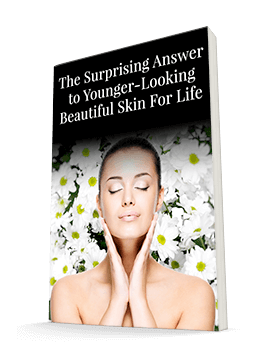 Researchers at Washington University School of Medicine recognized that a drug called calcipotriol tells the skin to produce a protein called TSLP. This, in turn, calls in T cells from the immune system. Calcipotriol is a form of vitamin D used to treat psoriasis. And the protein it produces is closely involved in the allergic response. So the researchers wondered if calcipotriol could help people achieve similar cancer-protective effects. They decided to try combining calcipotriol with a chemotherapy drug called 5-fluorouracil, which is used to treat precancerous skin lesions called actinic keratosis. 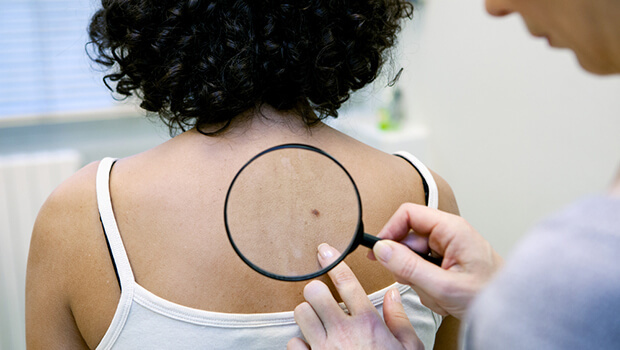 For the study, the researchers recruited 132 patients with actinic keratosis. They had an average of 15 facial lesions, 22 scalp lesions, 14 lesions on their right arms, and 12 lesions on their left arms. Half of the participants received a topical cream of 5-fluorouracil mixed with calcipotriol, while the other group received only the 5-flourouracil. The results were astonishing. Those receiving the calcipotriol mixture enjoyed an 88% reduction in facial lesions, compared to just 26% in the control group. Scalp lesions went down 76% and just 6%, respectively. Right arm lesions reduced 69% versus 10%, and the left arm numbers were 79% versus 16%. That's a big difference! There was a downside. The calcipotriol group did report some increased redness and burning sensations compared to the control group thanks to the immune response. But that's a small price to pay for such a big decrease in precancerous lesions. The researchers are very excited by the results and plan to follow up with the participants to see if their ultimate skin cancer rates vary as a result of the treatment. While these results certainly have a lot of promise as a new way to treat actinic keratosis, it's of course always better to avoid developing precancerous lesions in the first place. Be sure you're protecting your skin from the sun every day, and make sure you have any unusual spots checked out by a dermatologist. Actinic keratosis isn't dangerous initially, but it can turn into squamous cell carcinoma if left untreated. Trevor J. Cunningham, Mary Tabacchi, Jean-Pierre Eliane, Sara Moradi Tuchayi, Sindhu Manivasagam, Hengameh Mirzaalian, Ahu Turkoz, Raphael Kopan, Andras Schaffer, Arturo P. Saavedra, Michael Wallendorf, Lynn A. Cornelius, Shadmehr Demehri. Randomized trial of calcipotriol combined with 5-fluorouracil for skin cancer precursor immunotherapy. Journal of Clinical Investigation, 2016; DOI: 10.1172/JCI89820.